The alignment of your teeth can affect not only the quality of your smile, but your self-esteem as well. Smiles in Currambine is committed to helping patients across Perth regain their confidence and improve their smile by getting straighter teeth in as little as three months. In addition, because we are aware of the self-consciousness that accompanies fixed braces, we provide quality removable options to straighten teeth. Our range of solutions for crooked teeth include Smilestyler Teeth Aligners and Inman Aligners which are both almost invisible! For more information on getting your teeth straightened in Perth or to book your consultation, contact us today. 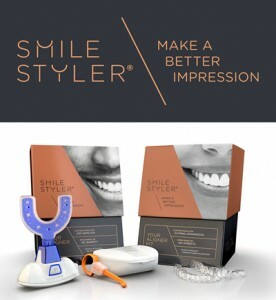 Smilestyler is a sequential clear aligner system that is locally manufactured in Australia using superior quality materials and the latest dental technology. It provides effective results in realigning teeth. 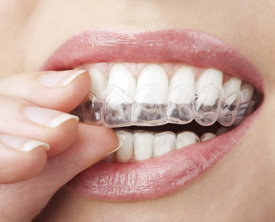 Teeth aligners are designed for more than just correcting crooked teeth and closing gaps, they also correct a number of different aesthetic and functional issues such as overbites, underjet, crossbites and other malocclusions. Most of the patients at our Currambine clinic complete their treatment in just 3 to 9 months. They are more affordable than the price of traditional braces. Inman Aligners is a technology which looks like a clear, almost inviolable retainer which fits tightly inside your mouth. The aligner system works to move your teeth over a period of time to achieve a straighter smile. They can also help overbites, underjet, crossbites and other malocclusions. Treatment can vary from as little as 3 months! Book in a free information session with one of our dentists to provide you with general information about your treatment options along with risks, benefits, consequences of the procedures. If you decide on a particular option, our dental practitioner will conduct an initial orthodontic assessment to find out if you are a suitable candidate for Smilestyler or refer you to an orthodontist if required. We advise seeking a second opinion for any invasive dental procedure. The assessment involves taking a series of clinical photographs, radiographs and digital impressions which are loaded onto a virtual web portal to create a 3D simulation of your treatment plan. Once you have agreed to the treatment plan, the dentist would prescribe for a series of aligners which preferentially move teeth into the desired position. Not sure if SmileStyler® Teeth Aligners or Inman Aligners are right for you? 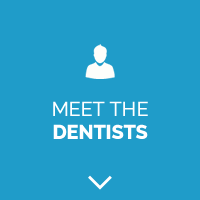 Contact us to schedule a consultation with one of our Currambine dentists for your FREE consultation! Book a visit online or call us at (08) 9305 4888 .